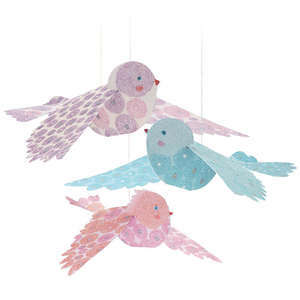 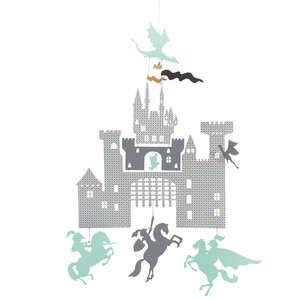 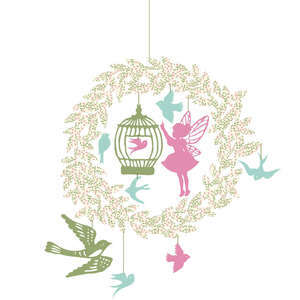 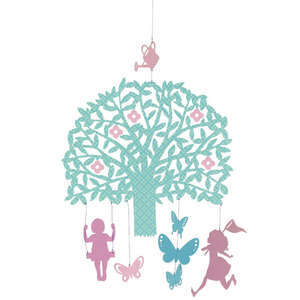 This colourful mini mobile from Djeco adds a decorative touch to a nursery or child's bedroom. 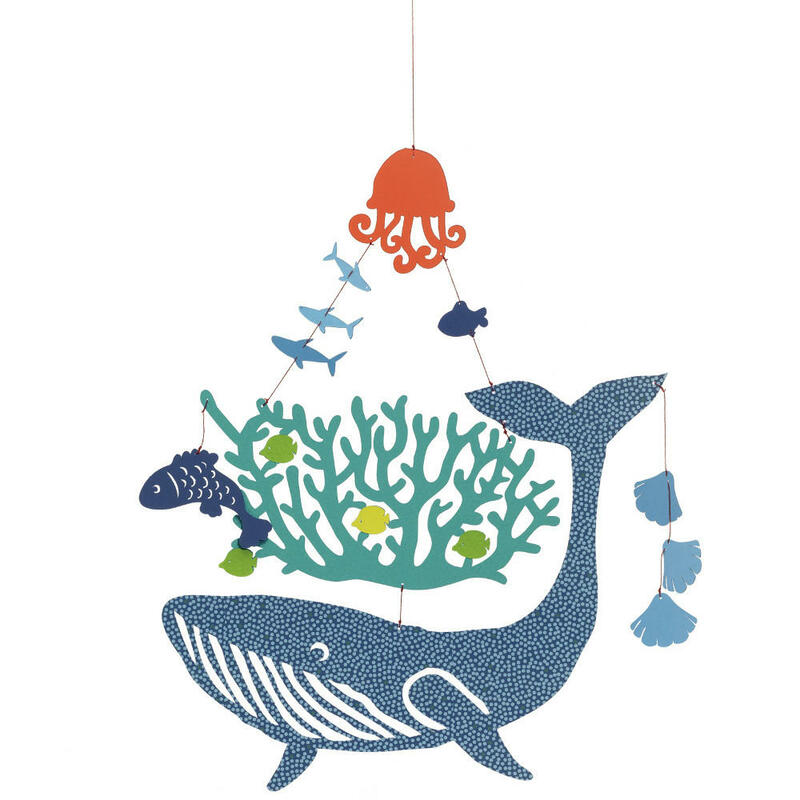 Whale under water features a large blue whale swimming around the coral reef with other sea animals. 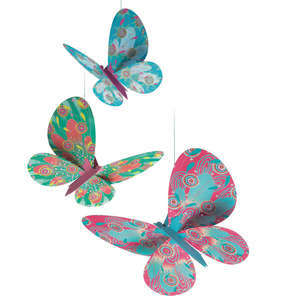 The delicate paper mobile is light enough to catch even the slightest breeze. 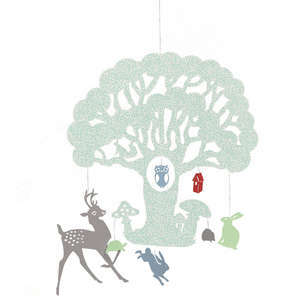 Size approx 25 x 23cm.